The definition of heritage means, amongst other things, inherited traditions, tributes, objects, and culture. Most importantly though, it describes the range of activities, meanings, and behaviours that we draw from them. Your heritage could, for example, be personified in the koeksisters you make according to your secret family recipe, the traditional Shweshwe attire you make for your friends and family, or in the traditional healing techniques you have mastered. If you have always dreamt of starting a small business using your heritage, it could be just what our society needs! Merging traditional and modern. We’re thinking exclusively designed outfits and accessories here – something that sets you apart from other tailors and designers. 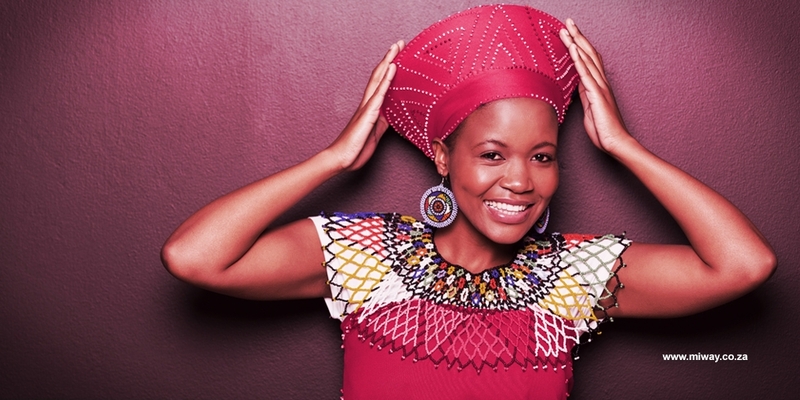 An example of this kind of entrepreneurship is the Shwezu online store that specialises in making beautifully South African hand-crafted products from traditional Shweshwe material. Jot down the stories of your unique heritage. Telling the stories of our cultures and those passed on by grandparents and the like are so valuable in establishing belonging and culture. Most types of writing today only require a computer, an Internet connection, and word processing software. Thanks to the internet, you can easily be your own publisher! Spoil people with traditional eats. There is probably no stronger ‘memory maker’ than that of smell and taste, and you can offer people these trips down memory lane by making and selling sweet meats, chakalaka and pap, mogodu, samoosas or bobotie – to name but a few traditional foods. Once you’ve decided on your target market, try to identify niche opportunities as well as possible risk factors. Develop a business case and keep revisiting it as your business grows. It can be tempting to go out and buy the best equipment money can buy, but it’s probably better to restrain the urge and only start with the equipment that you’ve already got - at least until you start to see a turnover. Starting your own business is tough, but proper research, planning, capital, securing the right business insurance, business insight, perseverance, more research ... and more planning will surely turn your vision into a success – especially if what you are offering is unique and made with love. Here are 5 quick and easy do-it-yourself gifts that you and your family can make together. Here’s how to prepare your business for the “silly” season and make it as profitable as possible.